...Nearly all the college coaches who took notice of him before the injury bought into that prognosis, even after Smith returned to action for what he described as a “productive” senior year of high school football. Graduation passed quietly with no college coaches calling, and Smith was well into a summer of uncertainty before his phone finally rang. It was Husson College from faraway Bangor, Maine, offering a glimmer of hope, and in a matter of days Smith was on his way north to continue his education and rekindle his passion for football. 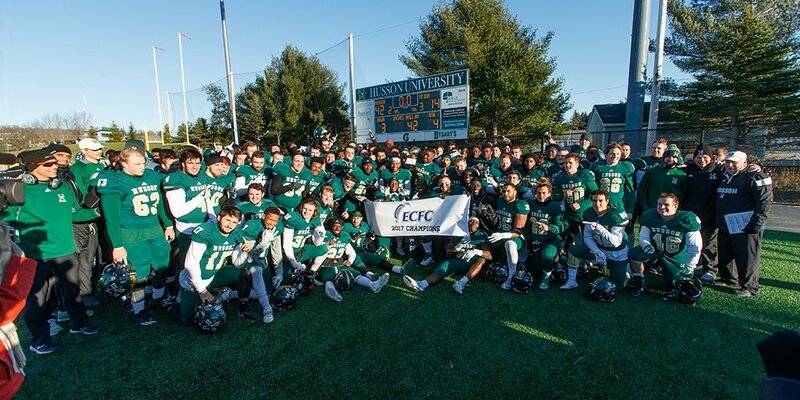 Husson football clinches the ECFC title outright with impressive 42-14 win over Mt. Ida. 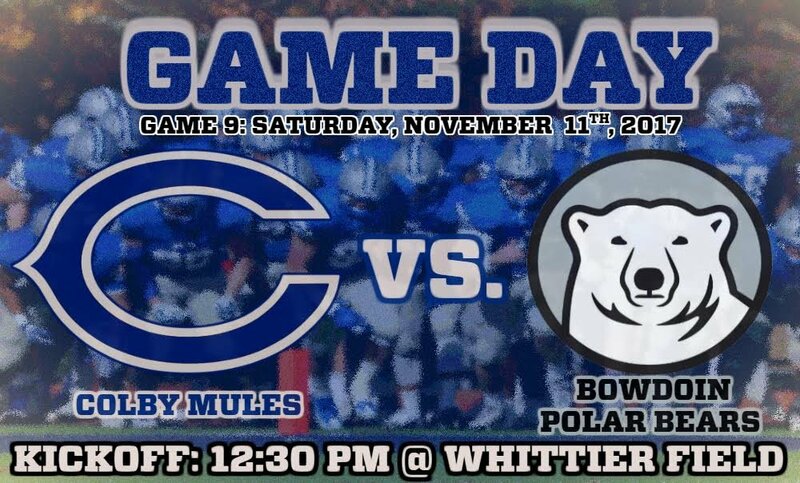 Winter sports season is here at Bates! Listen to this episode of the Bobcast to get the full scoop on the Bobcat basketball, swimming and squash programs. Plus, we wrap up the 2017 football season and talk to our Bobcats of the Week: cross country's Stephen Rowe and Katherine Cook.